Sam is a Senior Lecturer in Science Communication at Manchester Metropolitan University, where his research involves using poetry and games to develop dialogue between science and society. Website: www.samillingworth.com. James is Senior Lecturer in the History of Technology at the University of Manchester, currently working on public representations of computers, and is active in science communication teaching and local public engagement projects. Amy is a Senior Lecturer in Film Studies at Manchester School of Art. Her research examines the intersection of science and entertainment media with a specific focus on women in science, and science and religion. Website: amycchambers.com. Katie is a mathematician in Manchester, who writes and talks about maths. She finished a PhD in 2011, and since has talked about maths in schools, at festivals, on TV and radio and on YouTube. Katie won the Joshua Phillips Award in 2016. Jo is Emeritus Professor of Microbiology at Manchester Metropolitan University. 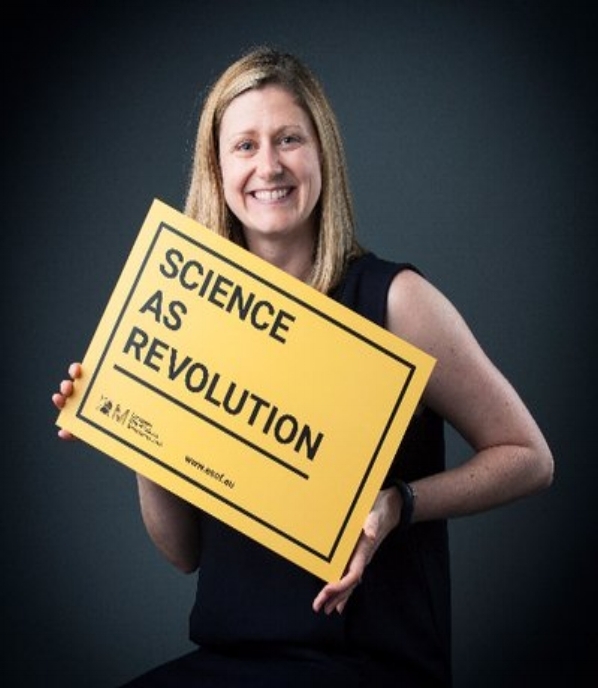 She headed the Science Communication and Public Engagement activities at the University, and practices cross-disciplinary collaborations to enhance audience participation and engagement. 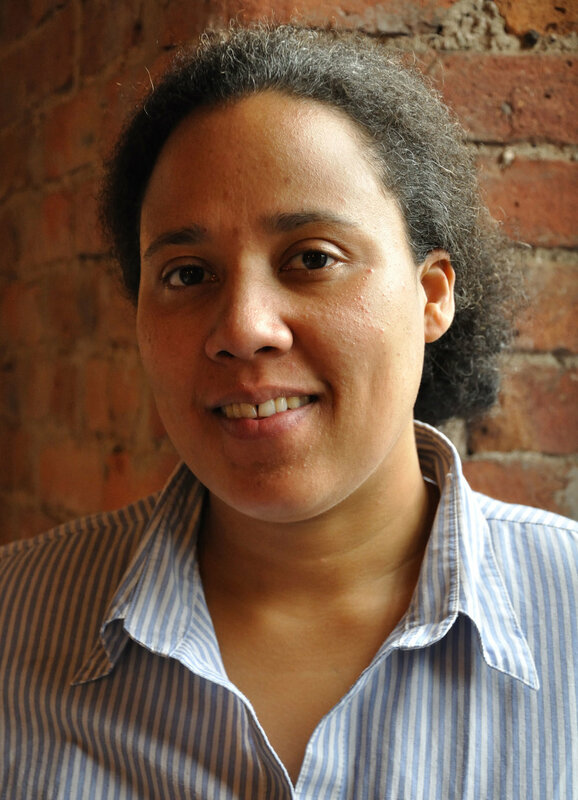 Jo is the recipient of the 2019 Mani L Bhaumik AAAS award for Public Engagement with Science. David is Professor of Science Communication Studies at the University of Manchester. He is Programme Director for the University’s MSc in Science Communication, and his academic work focuses on the ways that entertainment media serve as vehicles for science communication. Jemma is a PhD candidate at the University of Manchester researching the uses and perceptions of medicinal plants in twentieth-century pharmacy. 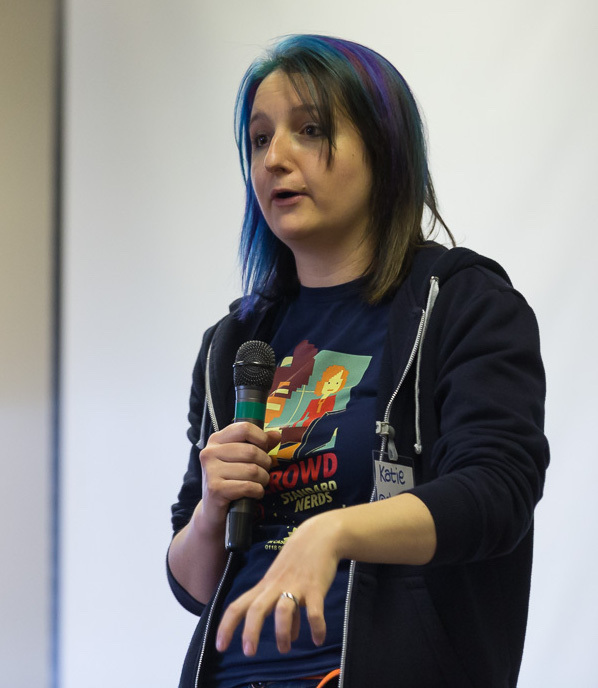 She is a science communicator who has worked extensively with the Manchester Museum, and is currently a Widening Participation Fellow at the University. Natalie is a senior museum professional, cultural leader and festival director with a background in learning, cultural programming and science communication. Iqra is a media and communication professional working on a Doctor of Philosophy - a PhD focused in History of Antarctic Governance, Research and Science Policy from The University of Manchester.